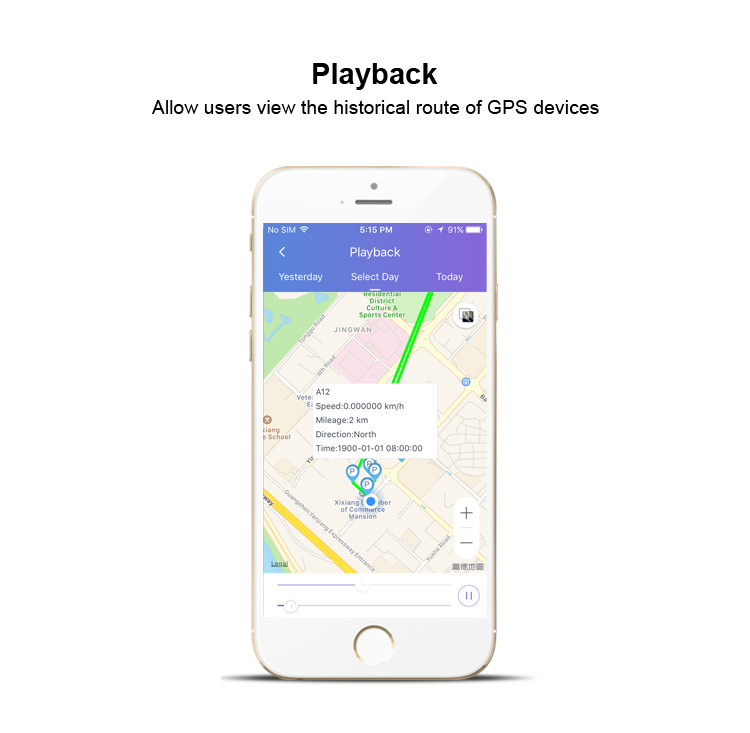 Track IT|Shenzhen Yiwen Technology Co., Ltd. 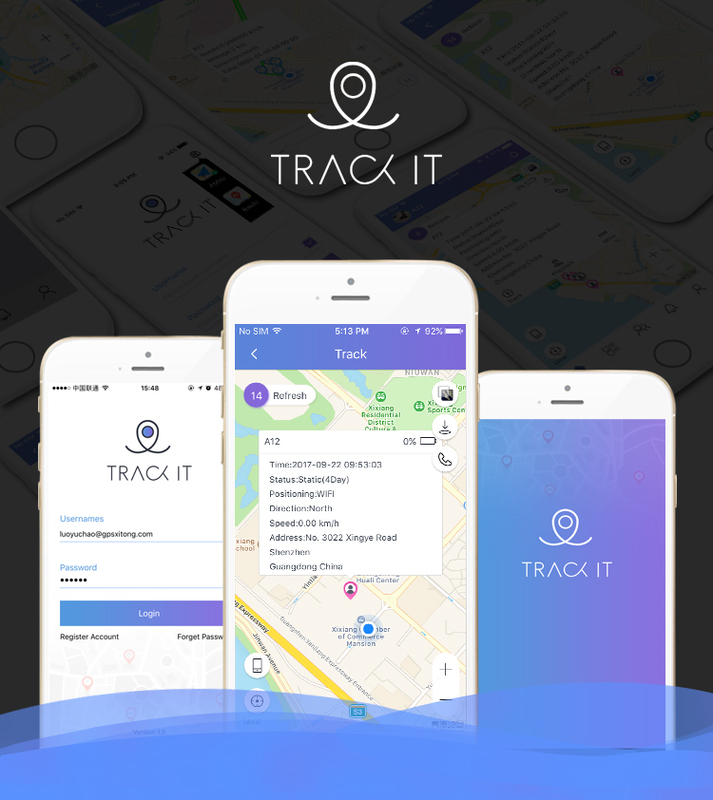 The Track IT lets you manage your personal, pets, asset and vehicle tracking device. 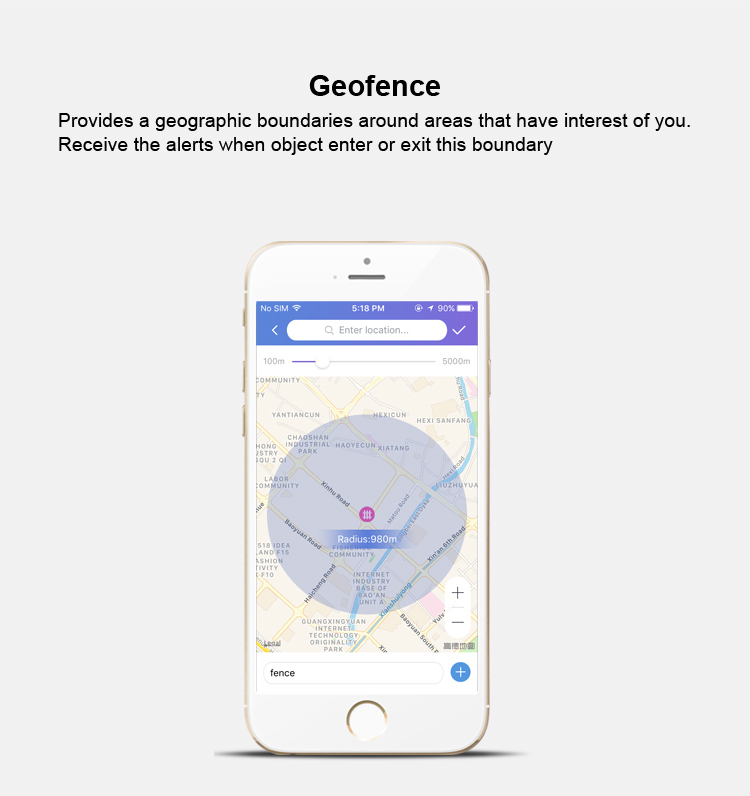 Download the APP, register an account by Email, add the tracking device to get its real-time position, and do some operations to set up your individual gps tracking system or even gps tracking group. 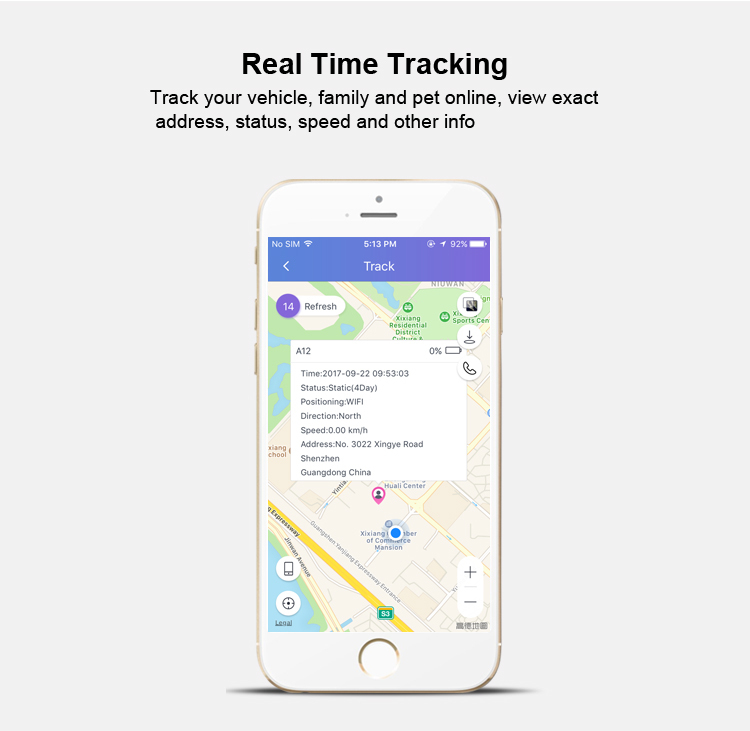 Input your Email address than get the verification code to accomplish the register, it' easy and quick to start tracking your device! 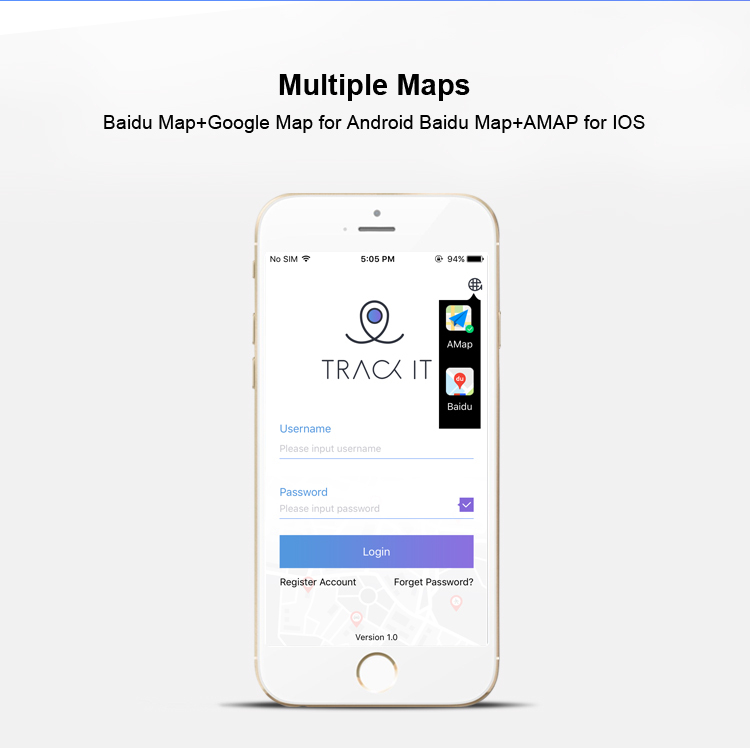 This is a brand-new feature of tracking app! 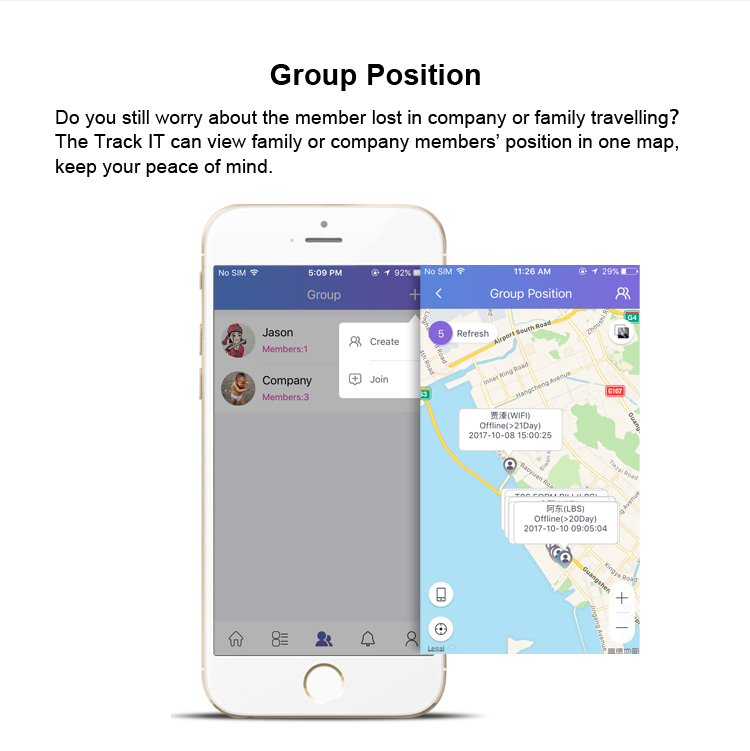 Think about that: when a company organize a travelling, it would be a annoying problem that someone didn't show up at the appointed time. Now, it's no necessary to worry for that. 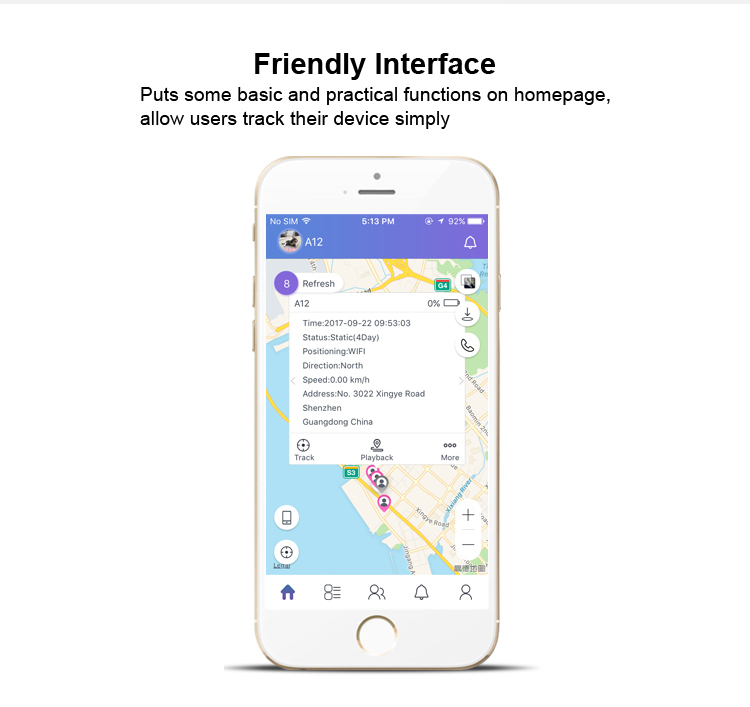 In this page, user can view all the added devices position in one map, you will know his position and go push him.